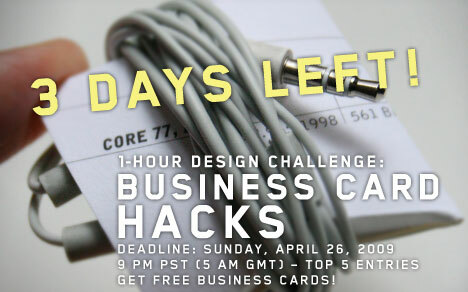 A reminder to let you know that this month's 1 Hour Design Challenge: Business Card Hacks, is coming to a close this Sunday night at 9pm PST. There are some great entries so far, and we encourage all designers and students to enter! 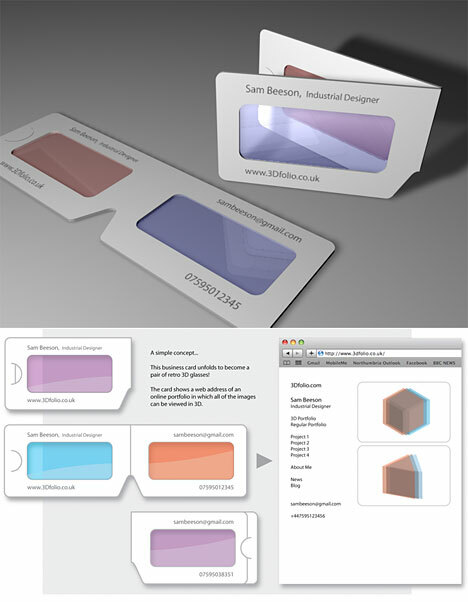 Above is sambeeson's "3D Glasses," an ingenious design where the business card, printed with a URL, unfolds to become a pair of 3D glasses...which can then be used to view an online portfolio of 3D images. Awesome. View all the 1 Hour Design Challenge: Business Card Hacks right here, and upload your own creation by Sunday night. 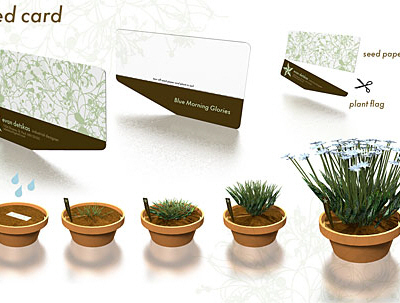 The 5 top designs will win 1000 free business cards from our sponsor, UPrinting.com.